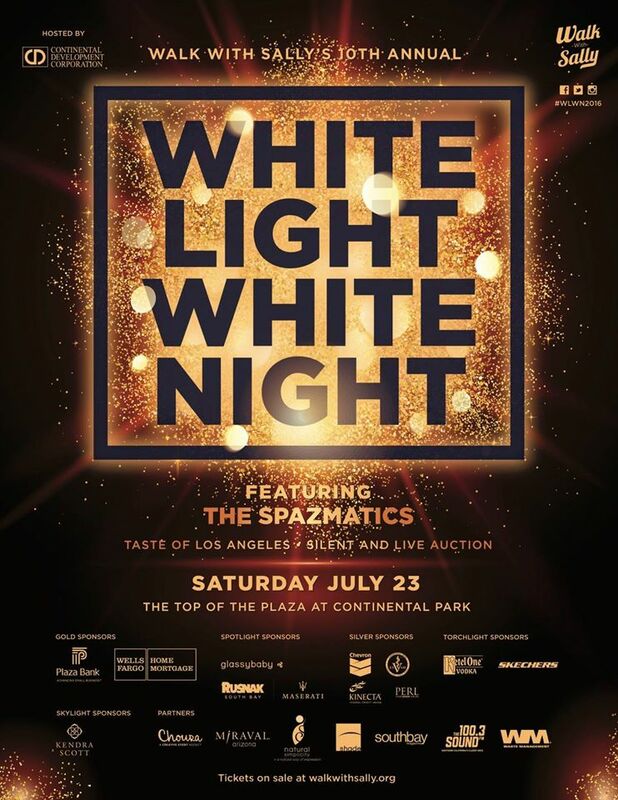 WHITE LIGHT WHITE NIGHT | A CHARITY EVENT TO BENEFIT WALK WITH SALLY JULY 23 - EAT WITH HOP! 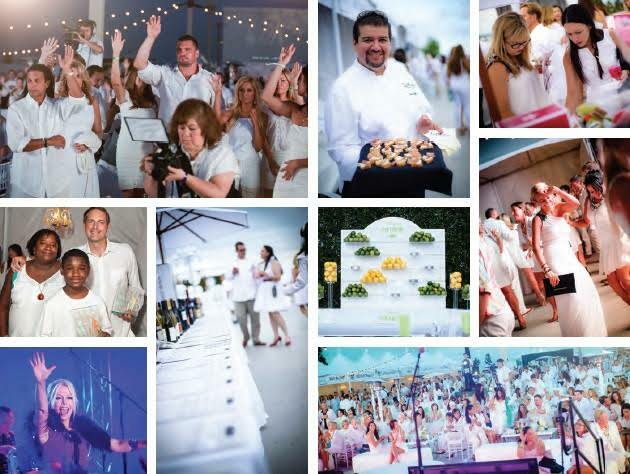 THE 10TH ANNUAL WHITE LIGHT WHITE NIGHT EVENT IS BACK! People can volunteer with Walk With Sally to be a mentor to help children who have experienced emotional distress with losing a loved one due to cancer. I think it's a pretty great program! This event is dedicated to raising funds to benefit this unique program. There is even an auction and a Taste of LA event too! Overall, it's a great cause and experience with love, light and laughter! Guests will enjoy gourmet bites from over 20 restaurants during the Taste of Los Angeles. Restaurants include Barans 2239, Doma Kitchen, Sol Cocina, Superba Food & Bread and many others. The festivities will also include beverages and specialty cocktails from local craft breweries and boutique wineries. I will be attending this event and am really excited about it! If you are also attending, don't hesitate to join me and say hello! Walk With Sally is a non-profit based in Los Angeles, CA and is committed to providing healing and comfort to children debilitated by the emotional experience of living with or losing a parent or sibling to cancer. This healing is facilitated through free of charge mentoring support programs and services that provide an emotionally safe environment for children to share their difficult experience with someone who has suffered the same. For more information, visit www.walkwithsally.org. ATTIRE: WHITE! WOO! It gets pretty cold so bring a sweater!